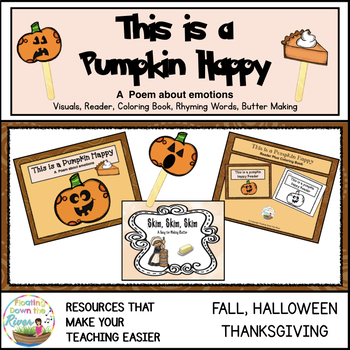 Learn about emotions, while delighting your students with wonderful poem about pumpkins. 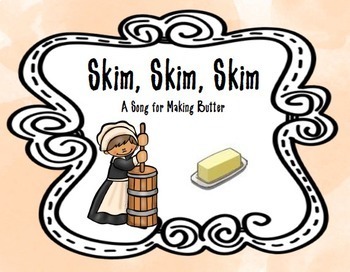 Also included is a butter making song with a book to display or print. 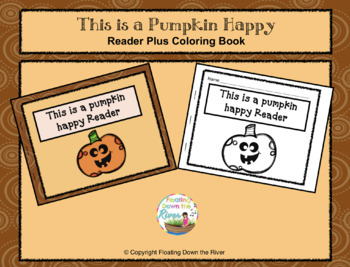 If you like this, please take the time to rate it and visit my TPT store for more useful things. 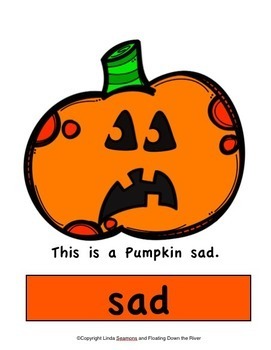 Also PLEASE visit and follow my blog: here.